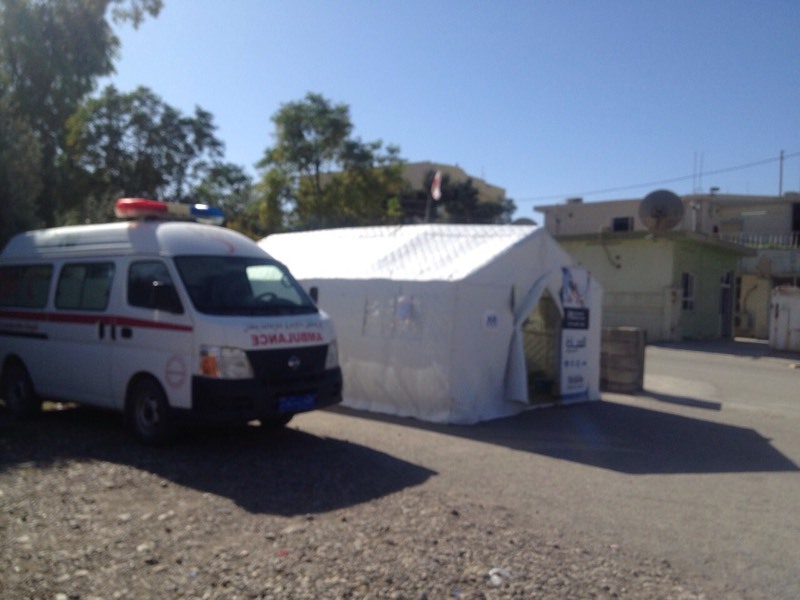 International Medical Corps’ medical team is on the ground Sulaymaniyah, Iraq, providing emergency health care services after a 7.3-magnitude earthquake struck along the Iran-Iraq border on November 12. The earthquake is the deadliest of 2017. 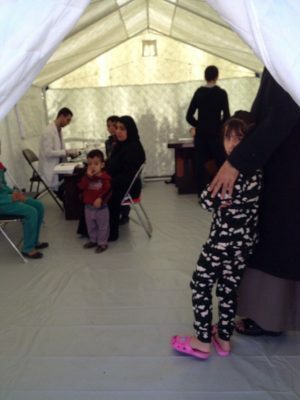 The medical team, which is comprised of personnel experienced in emergency medicine including one doctor, two nurses, and one pharmacist, is in the Darbandikhan district of Sulaymaniyah, which reports suggest is the most severely impacted area on the Iraqi side of the border. They carried enough medical supplies to assist 1,000 people, with additional supplies ready to be sent as required. The most powerful to hit the region in years, the earthquake has killed more than 530 people in Iran and Iraq and injured more than 7,300. The vast majority of casualties are in Iran. In Iraq, the earthquake adds to a massive humanitarian crisis in which conflict has driven millions of Iraqis from their homes.